92.3 FM is a not-for-profit, community radio station run entirely by volunteers. 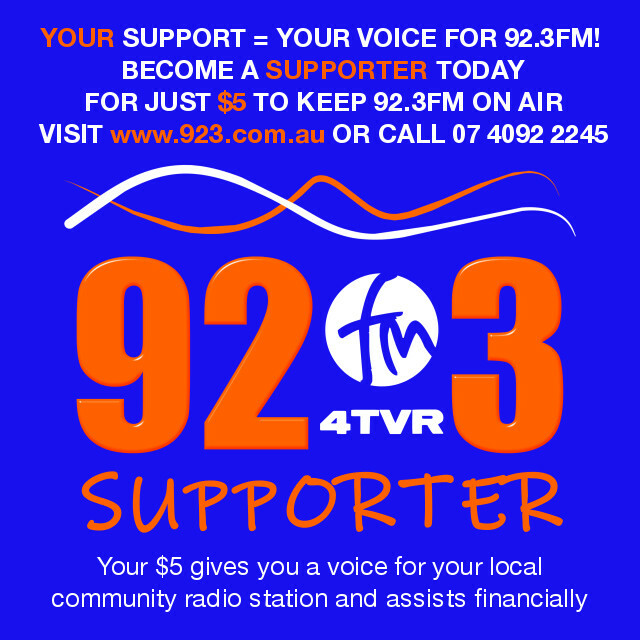 Your financial support - big or small - will directly contribute to paying the bills that keep your community radio station on the air. 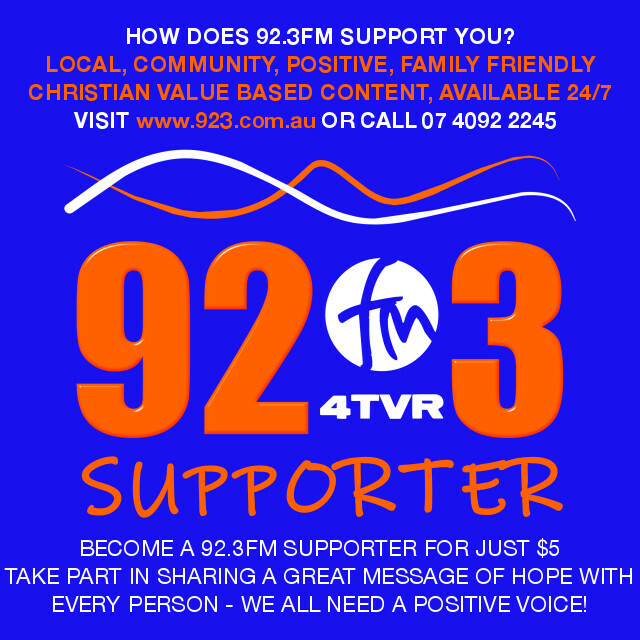 If you have been blessed by listening to 92.3 FM, please consider how you can contribute. You might like to help us pay some of the listed bills, or contribute with a general donation of your choosing. Our dedicated team of volunteers thank you for your ongoing support.